Built in 2001 and very well cared for her entire life, she was purchased by the present owner in 2017 and he immediately set about spending in excess of $40,000 to bring her to first class level. The twin Yanmar 370 hp diesel engines with 1440 hours and the 5KW Westerbeke generator with 600 hours were all given a complete, thorough service, including re-build of all three heat exchangers with all new hoses, belts, and a shaft log. Hull #67 from the Rybovich boatyard went through a refit from the stringers up, completed in 2014. 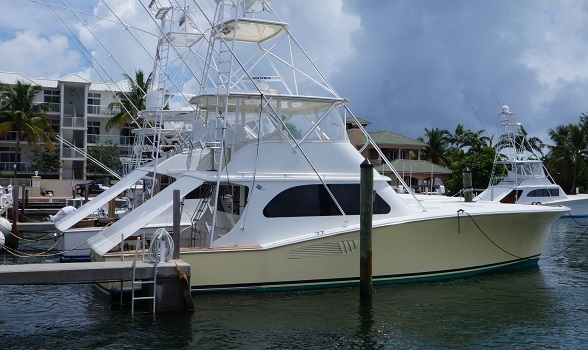 With aggressive pricing this is your chance to own a 45' sport fishing legend, completely updated. Her lightly used Cummins QSB 550hp engines provide a fast and economic cruise at 25 knots. She maintains the traditional 45 Rybovich layout with a large salon, galley down and two staterooms. Motivated owner has Reduced Price drastically and present all offers. 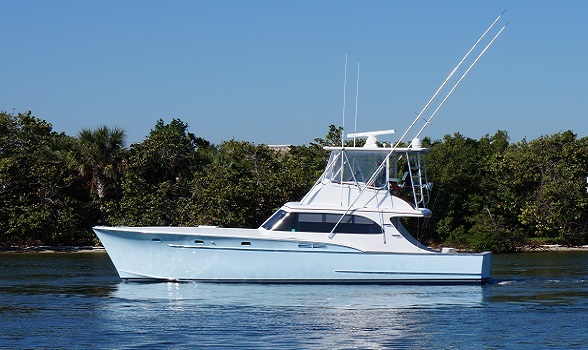 This custom sportfish just went through extensive work at America Custom (Stuart) as well as Michael Rybovich & Sons (PB Gardens) and is ready for her new owner! The boat is easily seen on Singer Island. 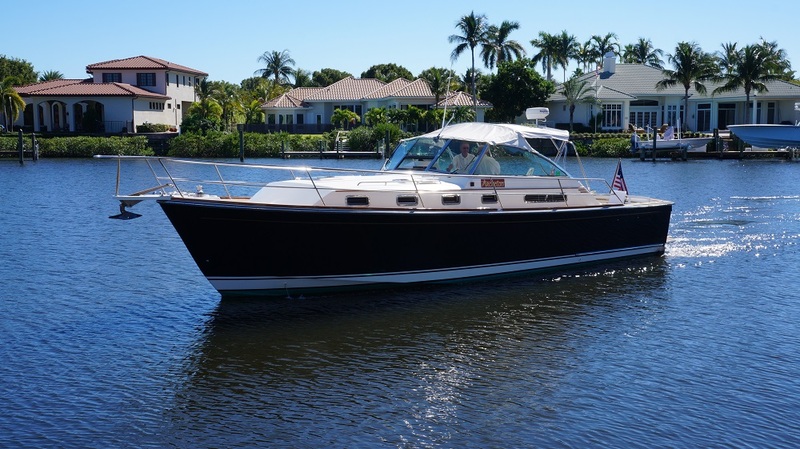 Come see her as the current owner is ready to make his next boating move. Twin MAN (D2840LE403 @ 1035hp) power this 54' convertible with new running gear quite nicely. She comes with very nice updates completed as recently as late 2018!